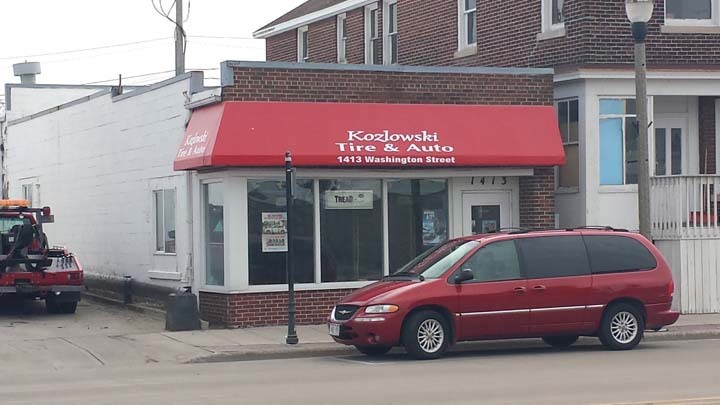 Kozlowski Tire & Auto, L.L.C. 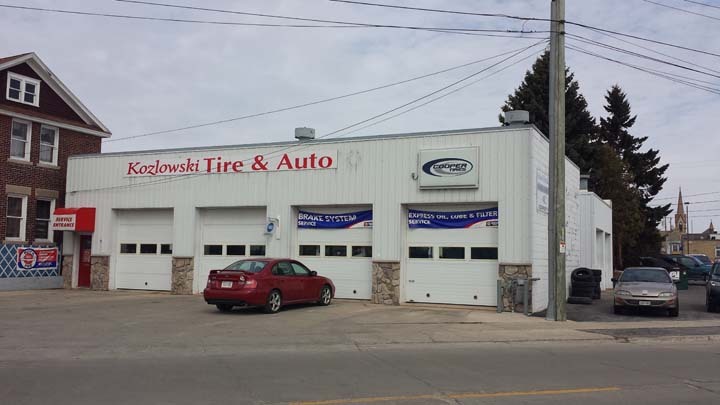 Kozlowski Tire & Auto, L.L.C., in Two Rivers, WI, is the area’s premier auto repair service provider serving all of Manitowoc County and Door County. 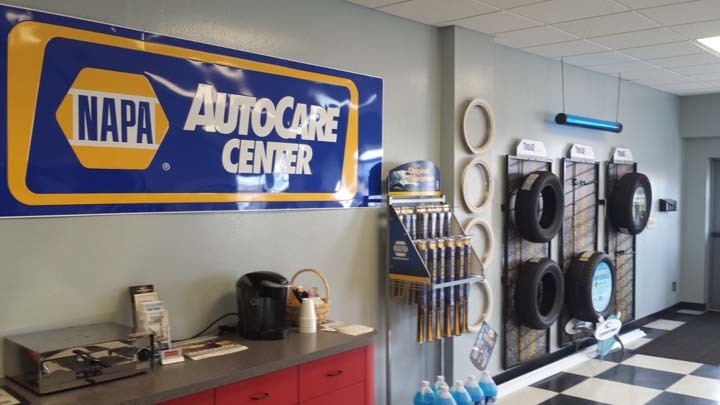 We are your car’s answer to complete care! 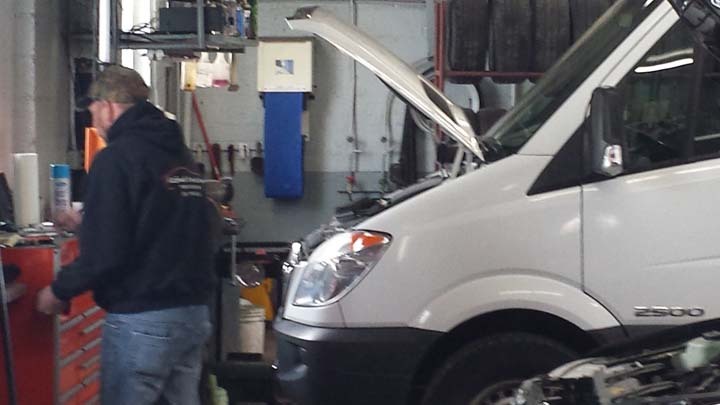 We specialize in oil changes, tune-ups, brakes, A/C, electrical work, exhausts, transmissions and alignments. 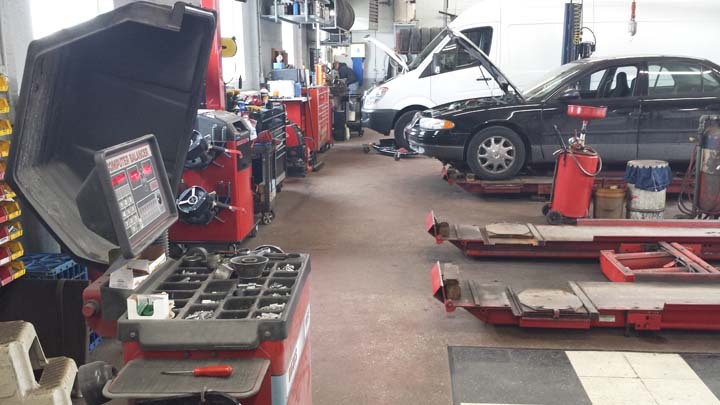 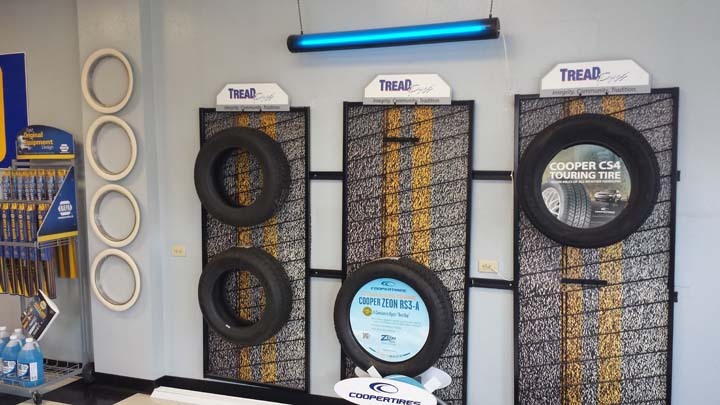 For new tires, used tires, and other auto repair work call Kozlowski Tire & Auto, L.L.C. 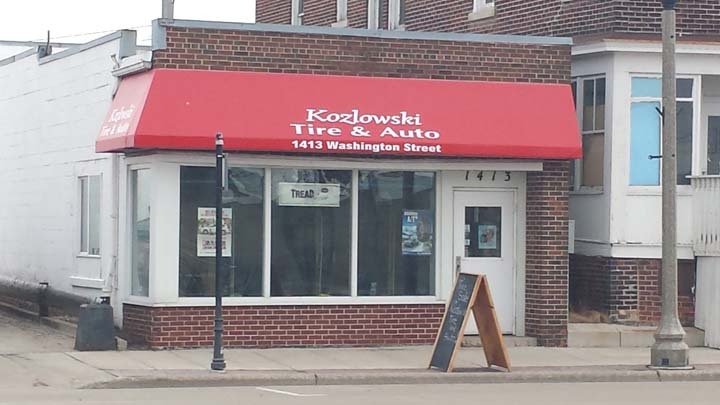 in Two Rivers today!